Absolutely! With regards to China, no one knows what will happen but can we exclude a possible hard landing of China? And the question is when it comes to this, do you believe it will have an impact on the geopolitical power shift or is it just a short-term intermezzo for the rise of China? 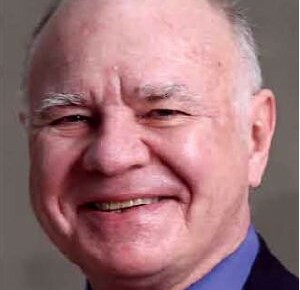 Marc Faber: Well, I think that there is a very high chance for a hard landing in the real estate sector, because we have a gigantic credit bubble. Usually these are created during the periods when credit expands at a faster pace than the economy and are followed by some kind of hardship. I do not rule out that government interventions can postpone the problem. They will bring about new misallocations of capital and maybe even make things worse. However, because China is so large I think that many sectors can still thrive in an environment where, for example, the real estate market collapses, so I do not think that the impact will be that strong.